My book “Nelson Eddy: The Opera Years” free today as an ebook! BREAKING NEWS! Nelson Eddy’s “I love you” letter to Jeanette MacDonald, Christmas 1935! 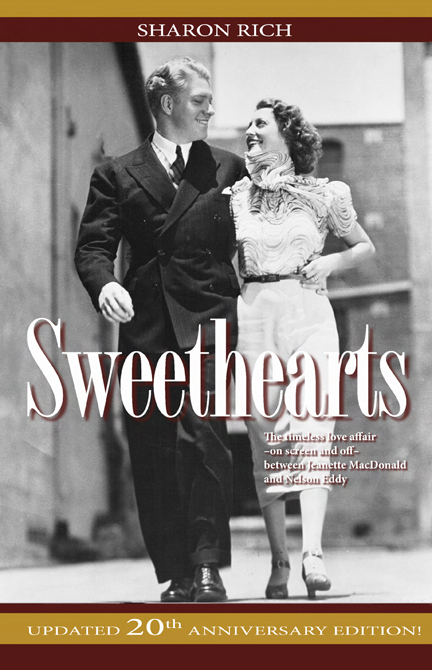 If you’re a fan of my books or a Jeanette MacDonald/Nelson Eddy fan, join me at a special luncheon/book signing on Sunday, June 28, at the Sportsmans Lodge Hotel at 12 noon. We will have additional surprise guests and it will be a very emotional meeting. I recommend you not miss it. Tickets available at the link.